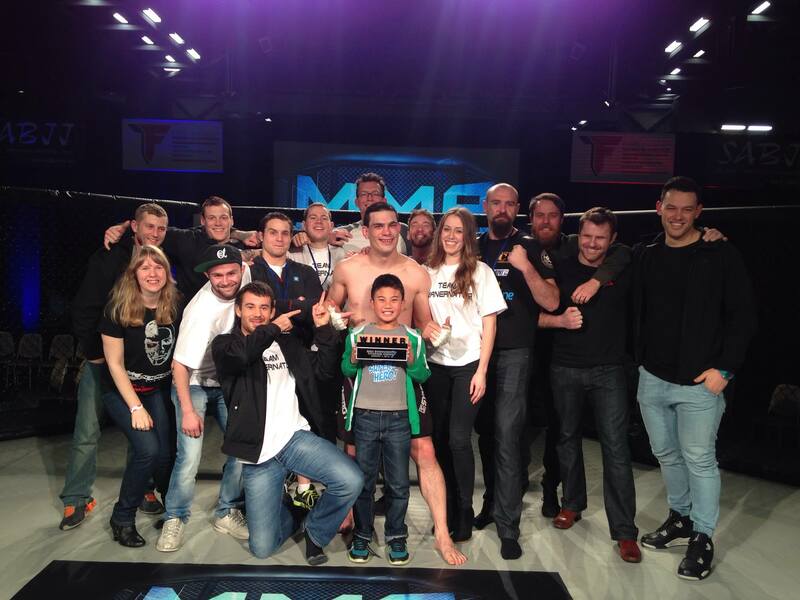 MMA Down Under 7 was held at Titanium Security Arena, in Adelaide, on the 1st of August. Mike Turner and Michael Fitzgerald fought at the event. Congratulations to Mike Turner for winning in the Main Event against against a tough opponent, Daniel Way. Unfortunately Micheal Fitzgerald did not win his bout, but he still represented and made the team proud. Trinity MMA is a great place to train MMA in Adelaide. Visit our About page and Contact Us with any questions.